LNA’s Special Forces To Participate In Operation To Eliminate Cross-border Terrorist Cells In Southern Libya 4.2 out of 5 based on 5 ratings. 5 user reviews. 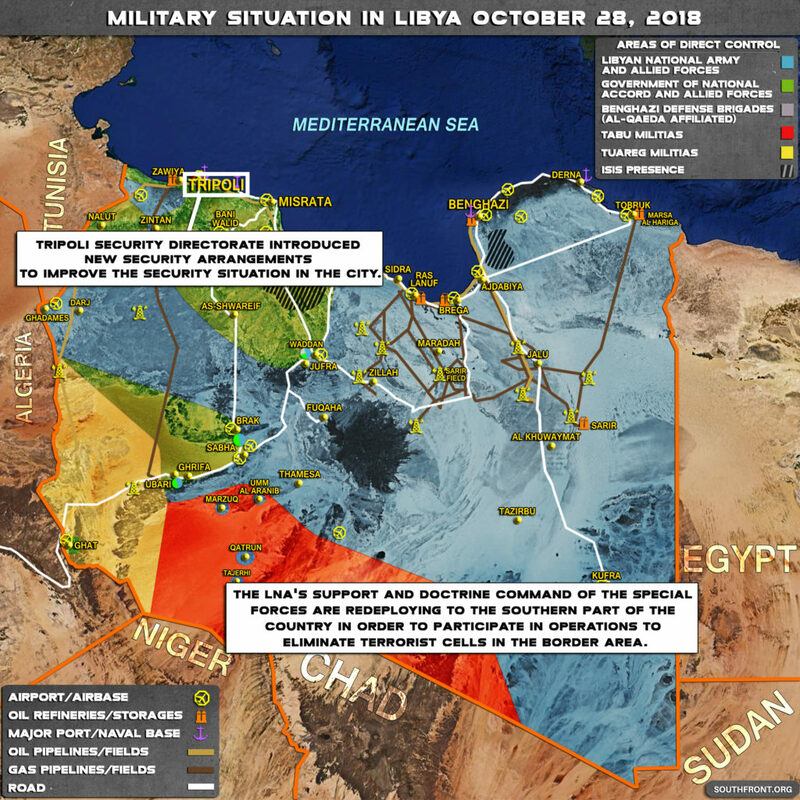 The Libyan National Army (LNA) is redeploying its Support and Doctrine Command of the Special Forces (SDCSF) to the southern part of Libya. According to existing data, the SDCSF will particiapte in a military operation to eliminate terrorist cells operating at the border between Libya and Chad. 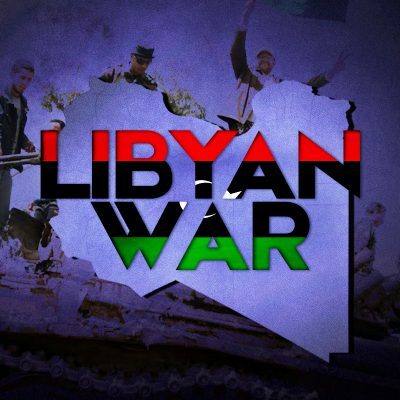 Reports suggested that LNA units had already detected and isolate an area controlled by armed groups operating at the Chad-Libya border. So, now, it’s gathering forces for an offensive effort. Earlier reports appeared that the LNA peadership reached an agreement with the governments of Chad and Niger to coordinate efforts against the terrorists operating in the border area. The so called LNA does not control anything like the vast area on the map. I also doubt the extent of ISIS “presence” shown , really just notional. The pipelines key is labelled incorrectly : dark brown are oil, light beige/khaki are gas NOT the other way round !